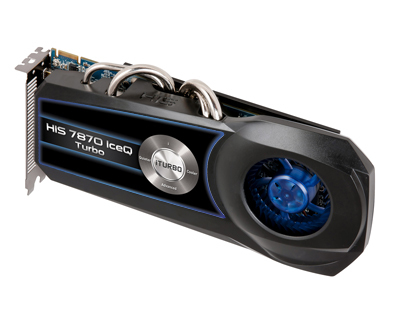 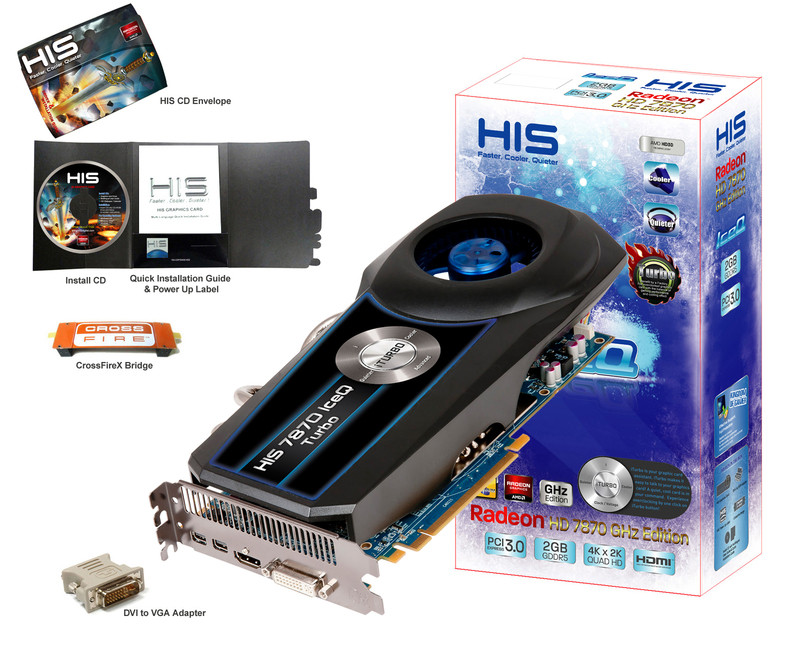 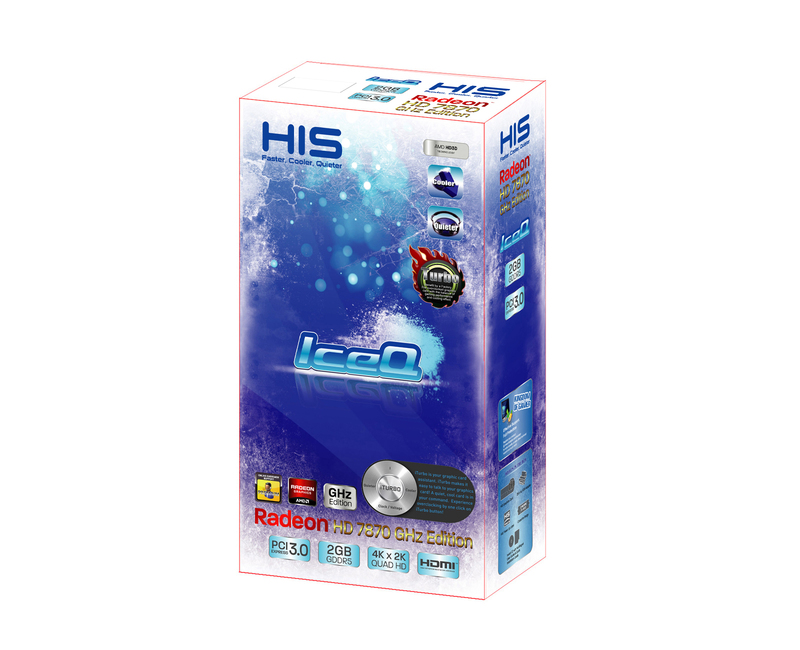 Hightech Information System (HIS) today announced the launch of HIS 7870 GHz Edition IceQ 2GB. 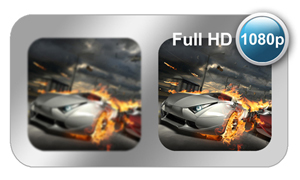 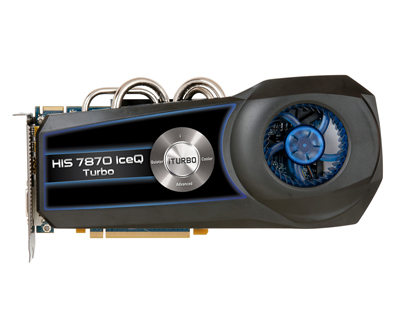 The card bios-overclocked out of the box, offering superb image quality for the most demanding games and applications. 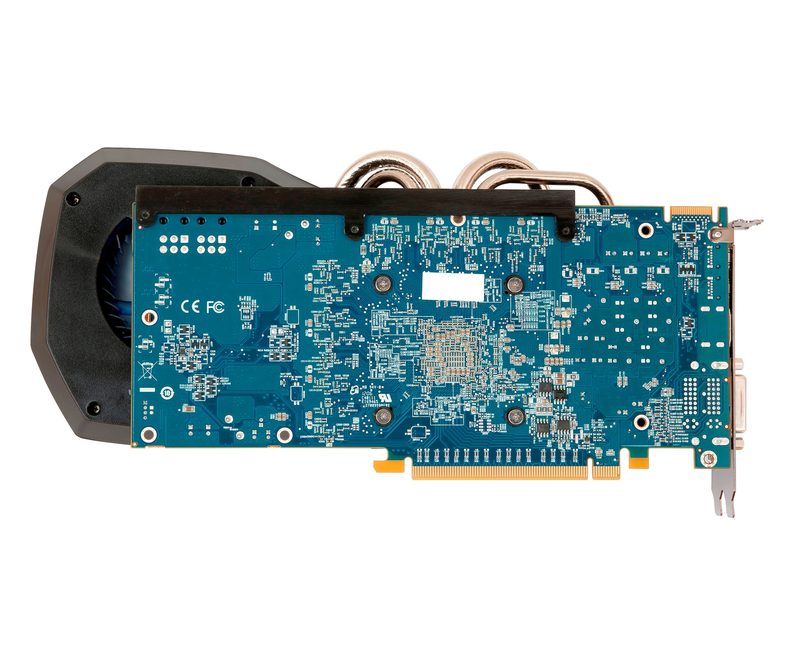 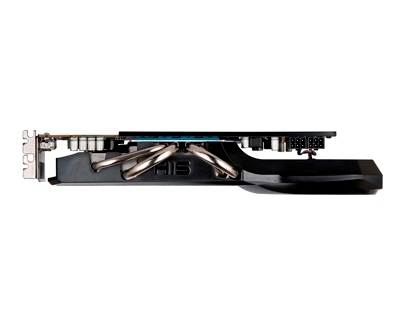 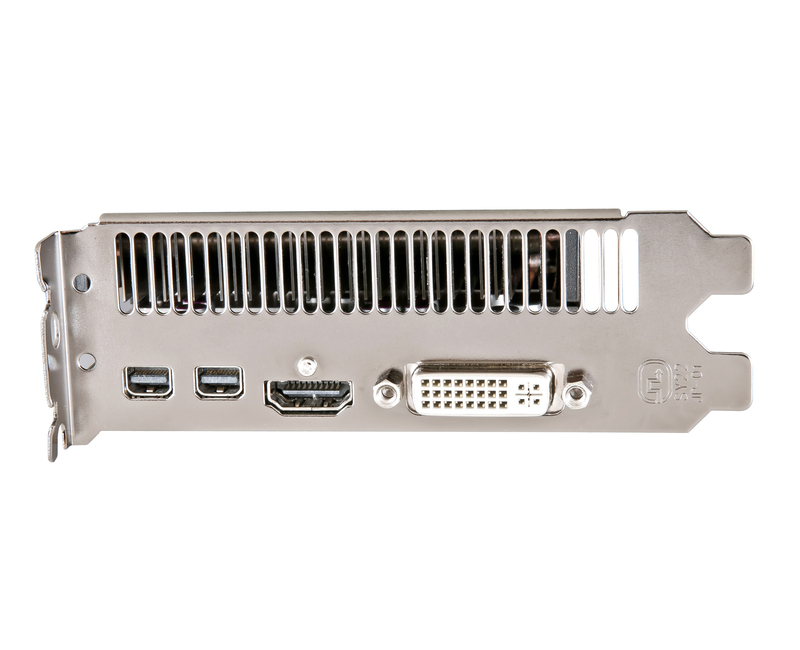 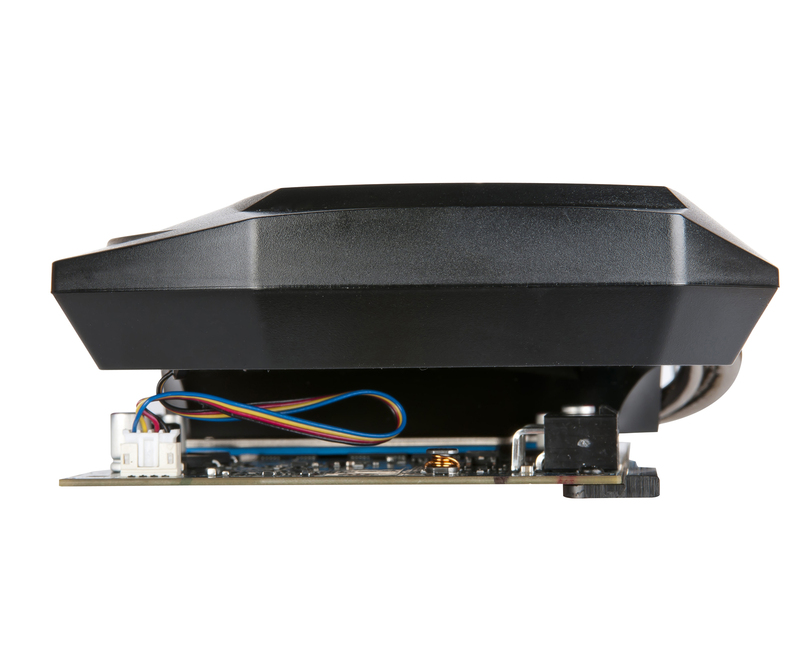 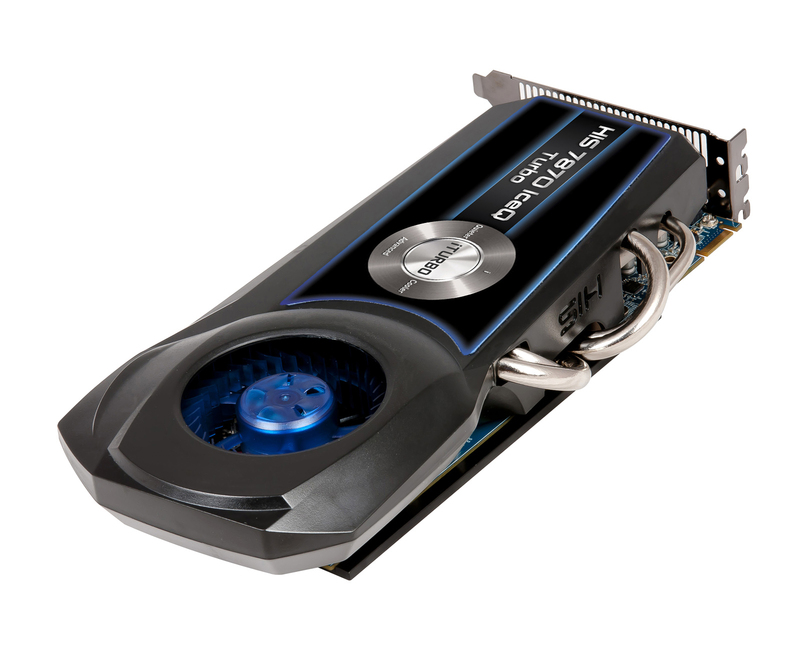 The renowned IceQ solution provides a quieter atmosphere and makes the card up to 20 °C cooler than reference cards. 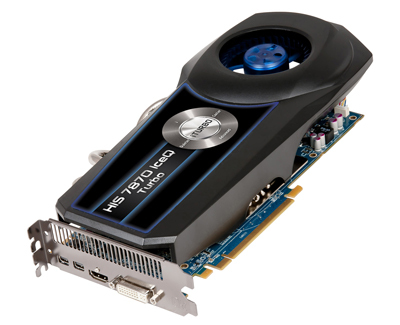 The card also has better OC capability and longer life span with HIS high quality component. Turbo cards are faster than regular cards! The card is bios-overclocked out of the box with 1100 MHz/ 4800 MHz core clock and memory clock respectively, offering the performance edge for gamers!